Weekly Workshop Series Each Wednesday of the Month! Learn everything you need to know about contracting with the City and County of San Francisco through our FREE, WORKSHOP SERIES! The workshops are FREE and held EACH WEDNESDAY of the month. Reservations are not required, but highly recommended. Exhibit space for Prime contractors is $1,000. 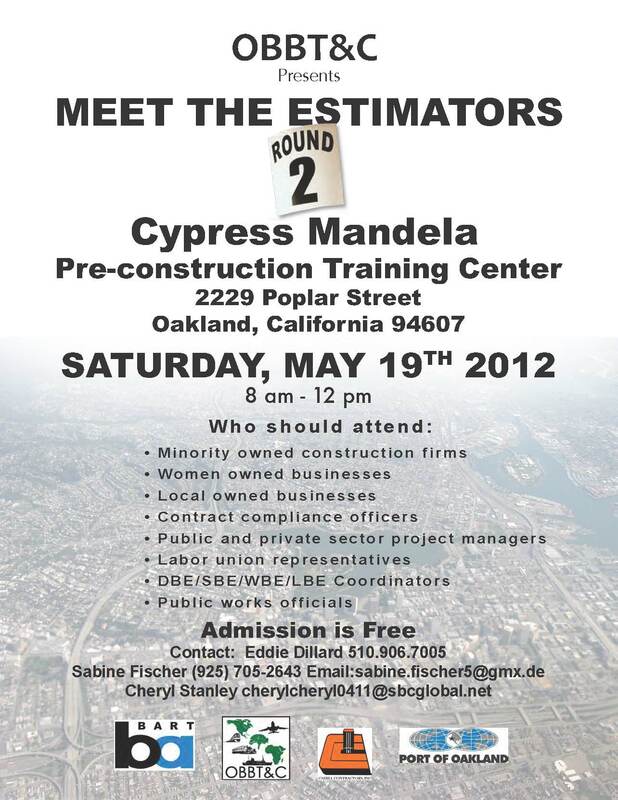 The event is free for subcontractors. The 2012 San Jose Turner School of Construction Management training program begins July 10th. We are honored that the City of San Jose, NorCal MBC, businessownerspace.com and NCMSDC are the official sponsors for this program. Classes will be held on Tuesday and Thursday evenings from 6:00 to 8:30 PM with a graduation scheduled for August 23rd (see attached brochure and application form for more information). If you are interested in attending this training program, submit your application before the June 22nd deadline. All applicants will be notified of their acceptance via email by the end of June. Instruction by industry experts – Turner key staff and/or industry experts instruct all of the classes. A “Certification of Achievement” signed by program sponsors for successfully completing the program (presented at a graduation ceremony and only after attending a minimum of nine classes). Seven weeks of networking opportunities with other program participants and key Turner staff. Describe fundamentals of estimating and effective methods for locating, obtaining, managing and scheduling work. Understand key concepts of contract management. If you have any questions, please contact me directly. This is the second year that we have offered this program in San Jose and we look forward to serving you and the community. Thank you! 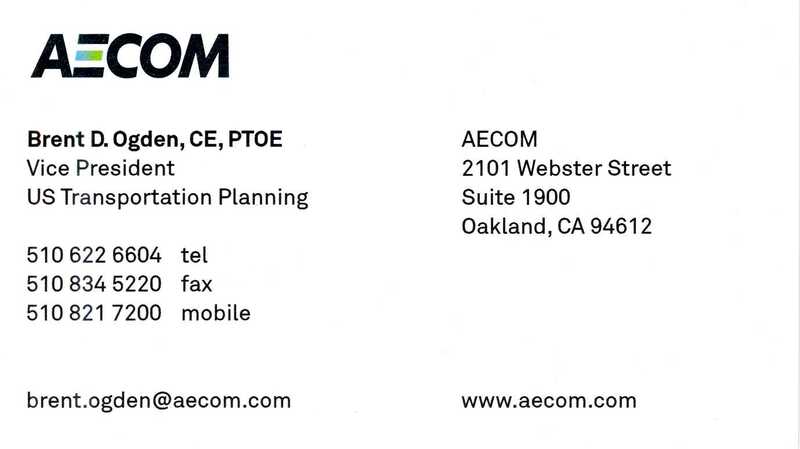 The next Turner School of Construction Management course begins May 1st in Oakland. We are thrilled that Union Bank, East Bay Municipal Utility District, and Builder’s Exchange of Alameda County are sponsoring the training program in Oakland. Deadline to submit applications is April 13th. Classes are on Tuesday and Thursday evenings from 6:00 to 8:30 PM with a graduation scheduled for June 19th (see attached brochure and application form for more information). Hands on group exercises in estimating and scheduling that offer participants real life work experience. Click the link below to download the brochure and application. Please forward the brochure and application to a minority-owned, women-owned, disabled veteran, disadvantaged or small-sized company in the construction industry that may benefit from this program. Thank you! If you receive a lapsed membership email notification, it means that your membership has expired and has not been renewed 7 days after it expired. You can still login using your email address and your AAAE password. Then you can go to your profile and click on the renew button to renew your membership. If you are a bundle member, please contact your bundle administrator for your bundle renewal. Please contact me at webmaster@aaaenc.org if you need further assistance. 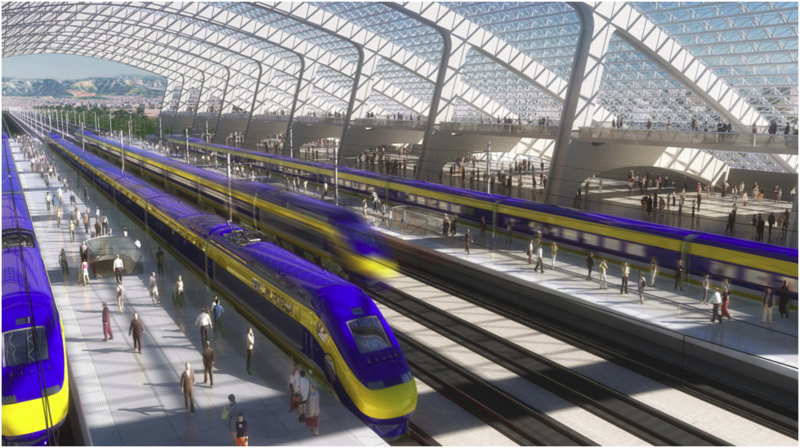 Two years ago, The California High Speed Rail Authority awarded 10 contracts to large A/E firms for the design of the High Speed Rail Project: 800 miles of track, 26 stations, 150 miles of bridges, viaducts and elevated structures. The fees for these contracts were in excess of $800 million. Less than 5% of this work went to small, minority, or women owned businesses. We have an opportunity to advocate for small businesses to participate in California’s largest transportation project by responding to the Agency’s Request For Expressions of Interest (RFEI) issued in February. The RFEI is comprehensive in its scope, and completion of the response is a daunting task for small businesses. Therefore, the AAAE Board has taken the liberty of drafting a cover letter and a response to the pertinent items of the response items to make it easier for our members. 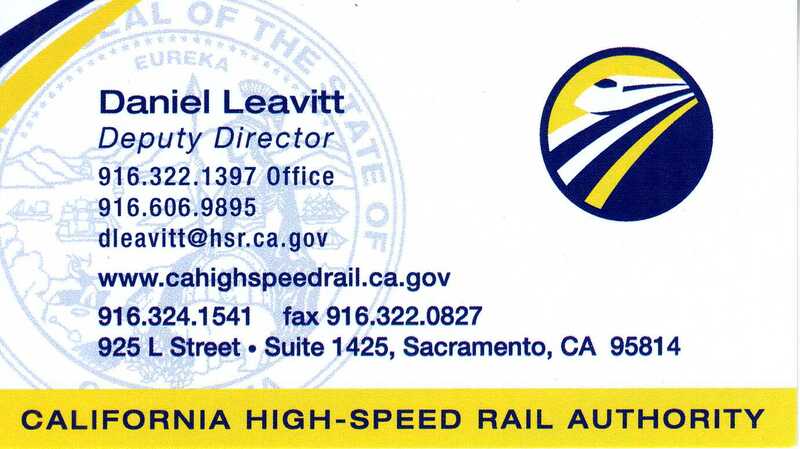 We hope you will take the time to respond to the High Speed Rail Authority’s RFEI and let your voice be heard. To renew, you must be logged in. Please log in using your membership email and password. Once you are logged in, go to your profile by clicking on view profile link under your name. Once you are in your profile, click on the renew button and follow the prompts. AAAE President Kendall Young welcomed over 100 attendees at the organization’s April 2010 event. He cited that one of the AAAE goals is to be an advocate for increasing A/E business opportunities for the small businesses, including minority and woman-owned, in the Bay Area. 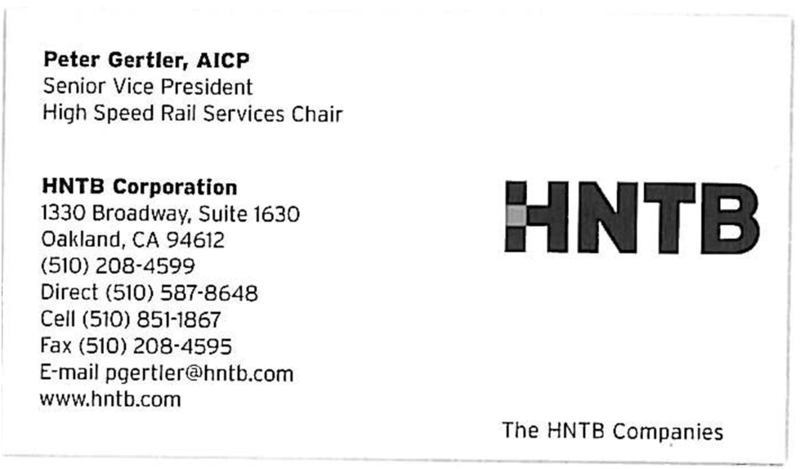 The Program Chair, Winifred Au, introduced Assemblywoman Fiona Ma and representatives of the prime consulting firms providing Program Management and Regional Design for the California High Speed Rail Project (HSR). Among the speakers were Assemblywoman Ma, Speaker pro Tempore, the California HSR Authority’s (CAHSRA) Deputy Director Dan Leavitt, Jim Bourgart and Dominic Spaethling of PB (Program Management), Brent Ogden of AECOM (Regional Design), Robert Sergeant of Parsons (Regional Design), and Peter Gertler of HNTB (Regional Design). The speakers described the project as 800 miles long with 26 stations and 150 miles of bridges, viaducts and elevated structures. The project is divided into 2 phases, the first being San Francisco to Los Angeles with a later Phase 2 for the Sacramento to Merced, Los Angeles to San Diego and the proposed Altamont Corridor. Leavitt stated that Phase 1 has an overall construction cost of $42.6 billion to be financed from state, federal, local and private (P3) investment funds, with federal funds being the largest contributor. The recent $2.25 billion federal stimulus grant sets September 2012 as the deadline to obligate the funds and begin construction. Leavitt also stated that the CHSRA recognizes California’s diverse mixture of cultures and interests and notes that the proposers need to be sensitive towards reaching and including these populations when developing their teams. The CHSRA will follow state and federal contracting SBE/DVBE and DBE guidelines for design and construction contracts. Leavitt indicated that a design-build concept will be used by the CAHSRA to deliver the projects, and that only the Program Management team will be precluded from competing for the design-build contracts. Each of the regional design teams will be seeking local teaming partners to subcontract A/E design. 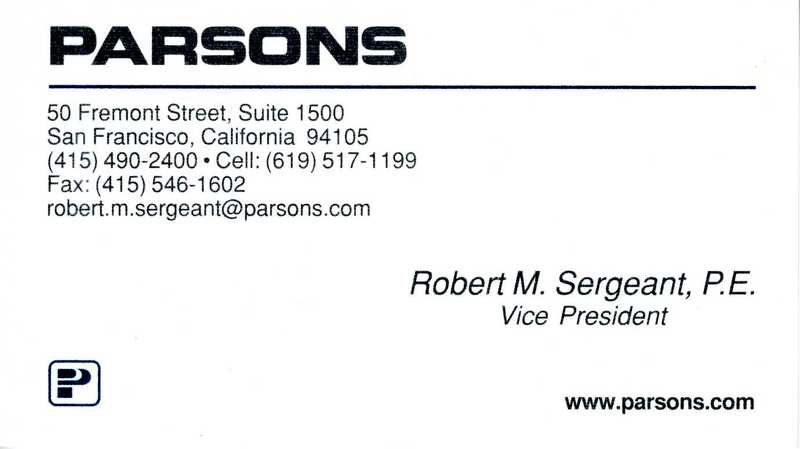 Robert Sergeant of Parsons Transportation Group discussed the benefits of the prime teaming with small businesses, e.g. 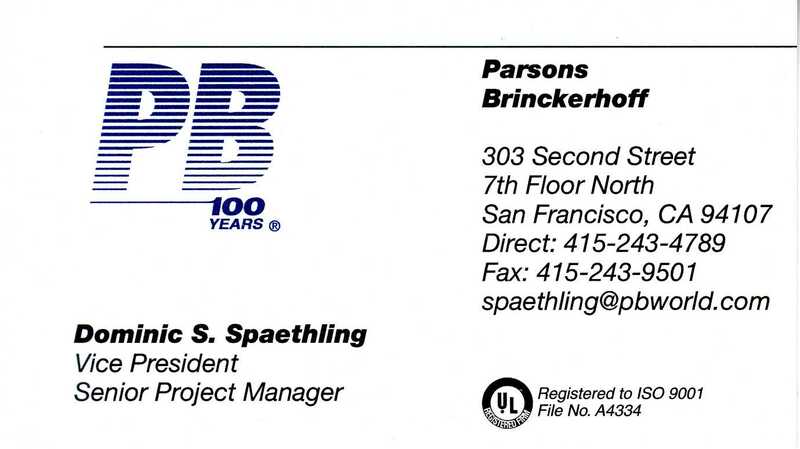 local experience, local relationships and specialized expertise, especially during the permitting process. In closing, President Young thanked Assemblywoman Ma for arranging the forum and all of the participating panelists. 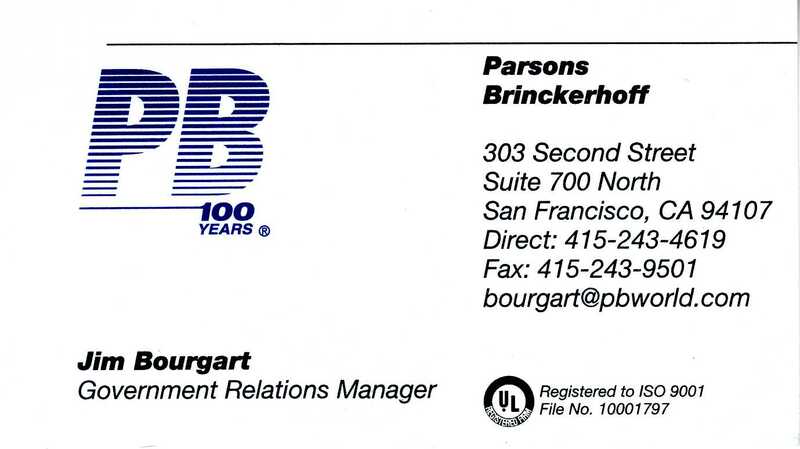 He shared his thoughts that the most successful example in our history of fair and equitable distribution of public contracts occurred at the expansion of the San Francisco International Airport. The selection of A/E primes for the over $1.5 billion expansion program was open and transparent. Subcontracting requirements were extensive and allowed many of our members to participate. He expressed his hope that a similar process can occur with the High Speed Rail project. 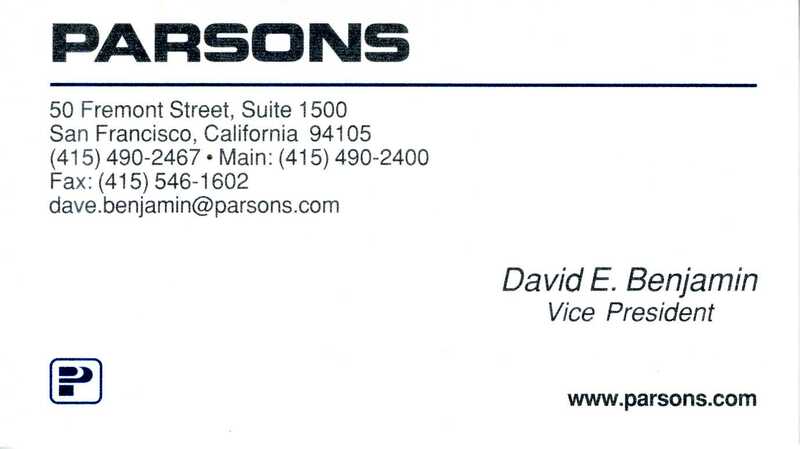 “Providing complete marketing department services to A/E/C firms too small to support their own”. Welcome to AAAE's New Website! AAAE is proud to bring you a new website to make it easier for members to connect, interact, and participate in AAAE activities. We now have an automated event registration system, members directory, and online payment system. We hope this new website will make your experience with AAAE easier and more pleasant. If you have any comments or questions regarding the site, please contact the webmaster at webmaster@aaaenc.org.